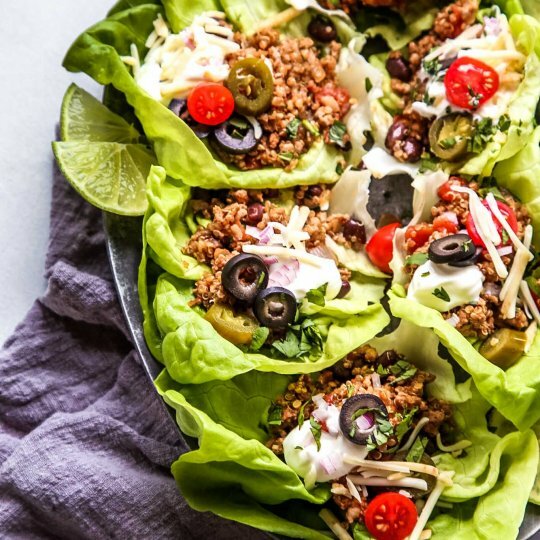 These Taco Quinoa & Turkey Lettuce Wraps make a hearty, healthy, protein packed meal that’s amazingly delicious and quick and easy to prepare. They’re perfect for meal prep too. Instant Pot Cuban Mojo Pork cooks up so tender and delicious with the help of your electric pressure cooker. 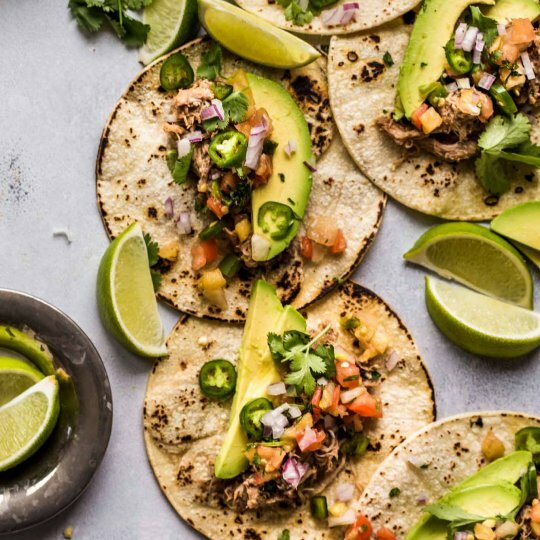 The tangy citrus marinade is loaded with delicious spices and makes for the most flavorful meat that’s perfect for piling into tortillas. 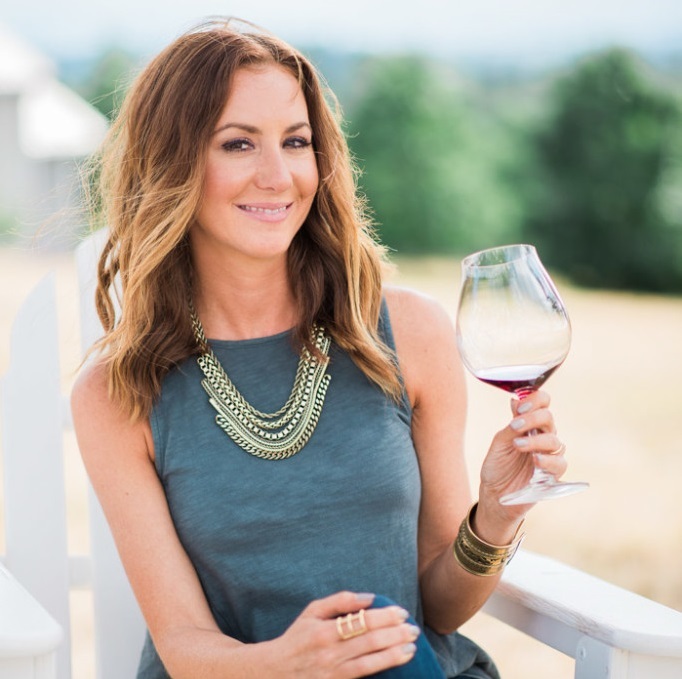 Friends, did you know that May is Oregon Wine Month? 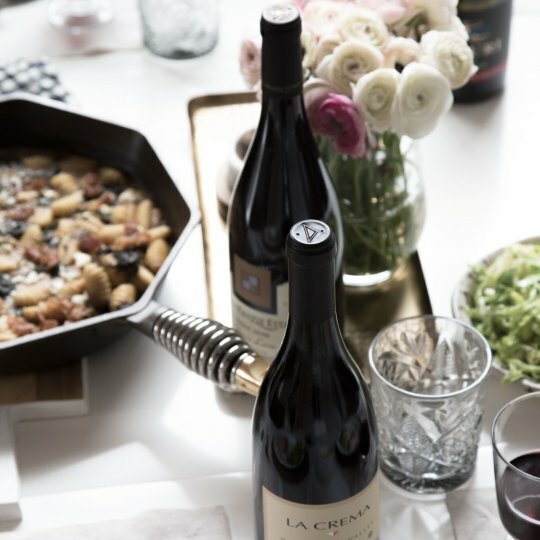 That means it’s time to start planning now… Pick out the Pinots, invite some friends over and make a night out of discovering some of the best bottles that Oregon has to offer. 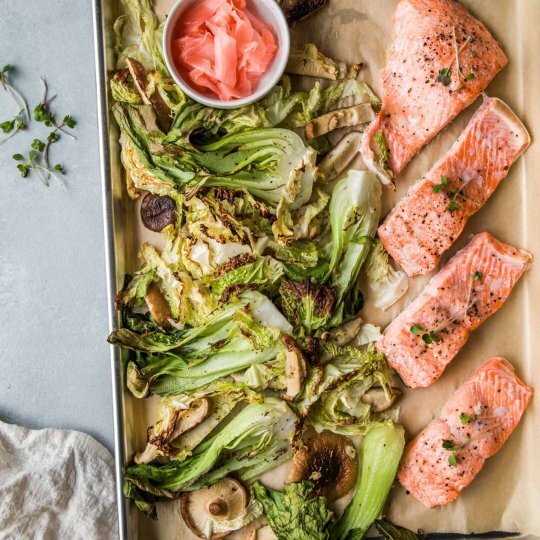 Sheet Pan Salmon with Pickled Ginger Butter Sauce will be on your dinner table in less than 30-minutes. This impressive, delicious and healthy meal is the perfect way to elevate your weeknight cooking. This One Skillet Chicken with White Wine & Mustard Cream Sauce cooks in 30-minutes or less – Making it perfect for weeknight dinners! Plus, the sauce will make you want to lick your plate! 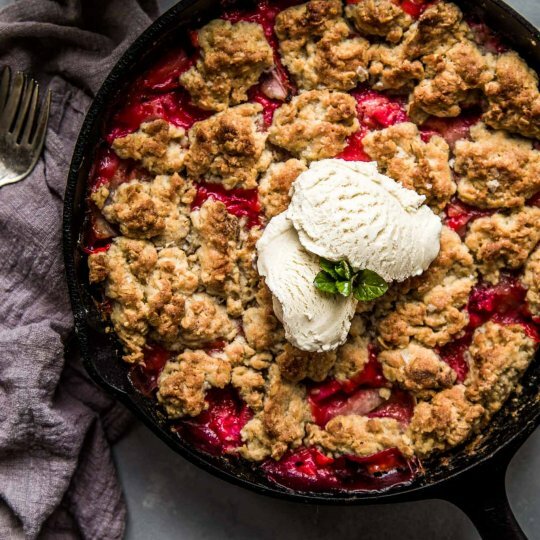 This Strawberry Rhubarb Skillet Cobbler with Cardamom is the perfect springtime dessert. Sweet strawberries combine with tangy rhubarb and warming cardamom. It’s perfect right out of the oven topped with ice cream.